We get our prices directly from Ventura at Turtle Creek. There are 177 units available at this place. A great location at an affordable price! Ventura at Turtle Creek Apartments in Rockledge, FL is located on Barnes Boulevard with easy access to Interstate 95 and US Highway 1. 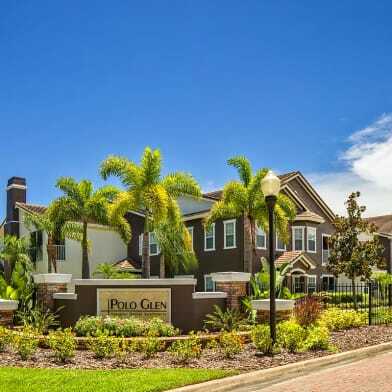 Find yourself minutes away from shopping, dining, and entertainment at Cocoa Village and The Avenue Viera. Take a short family trip and enjoy exhibits at Brevard Zoo, play a few rounds of golf at the neighboring Turtle Creek Golf Club or head up to the sparkling waters of Cocoa Beach. 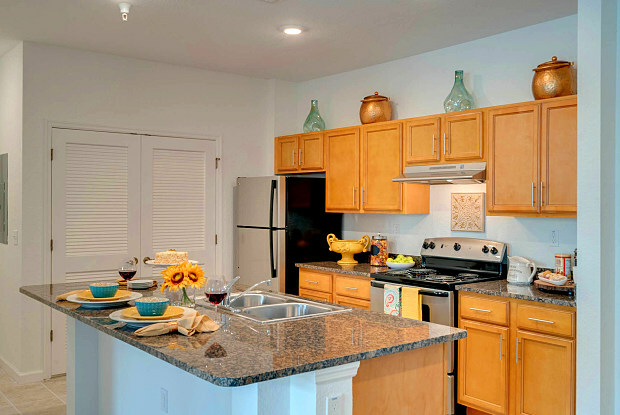 These affordable, conveniently designed apartment homes featuring one, two, three, and four bedroom floor plans offer distinctive Chef-Style Kitchens with Granite Countertops and Stainless Steel energy efficient appliances along with an open floor plan perfect for entertaining. At Turtle Creek at Ventura Apartments, take advantage of the community amenities with heart healthy cardio & fitness studio. Centrally located, Ventura at Turtle Creek offers convenient access to the most essential needs of our residents. Have a question for Ventura at Turtle Creek?